The Italian motorcycle market has grown 50 percent leaner over the past 12 months, bikes having been added to list of luxury items that can trigger inspections about the accuracy of the number at the bottom of your annual income-tax form. As a result, the industry has suffered, Harley-Davidson included. The great American make has enjoyed sales increases for 20-plus years, steadily closing on BMW in the above-750cc segment among import makes. 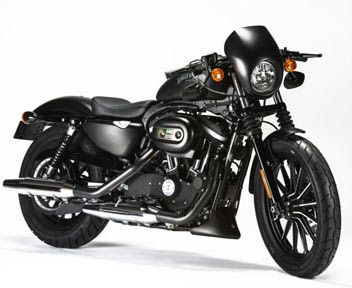 Given the depressed economy, however, H-D Italy asked Milwaukee HQ to develop a variation of its 883 Sportster, aimed at the “sporty heart” of Italian motorcyclists. 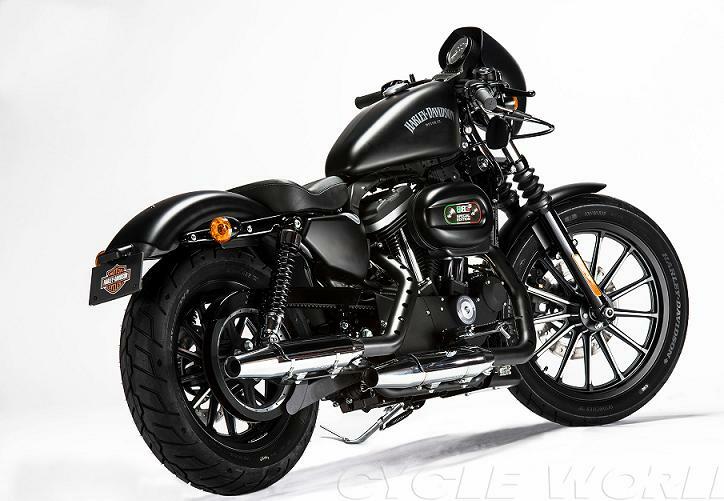 The resulting Sportster Iron 883 Special Edition S is an even meaner evolution of a concept developed last year—though it takes less time to sign the loan papers than it does to read the full name! 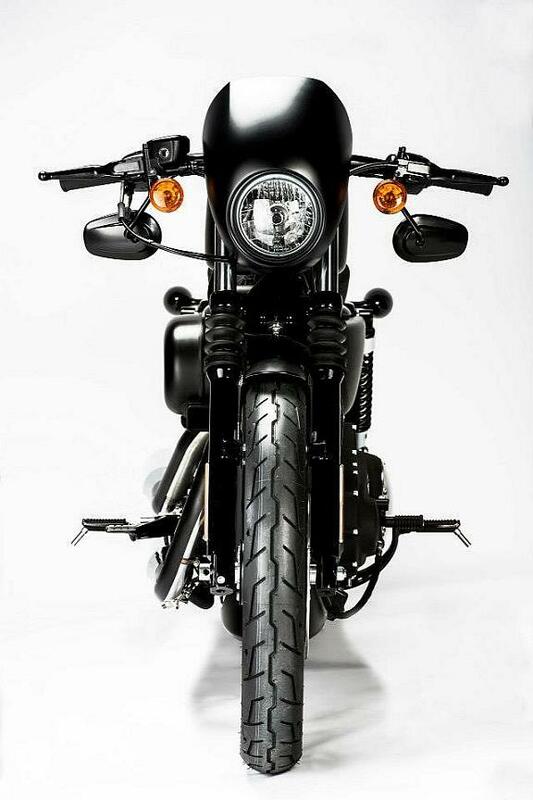 A bikini fairing and lower spoiler were added, both of which go well with the stark, black-denim paint of the standard 883 Iron. Additional details: The original solo seat has been replaced by a thinner version, and a drag bar delivers a more streamlined look. “Reverse” mirrors hang below the bar, and matte-black heat shields hug the header pipes. Final touch? 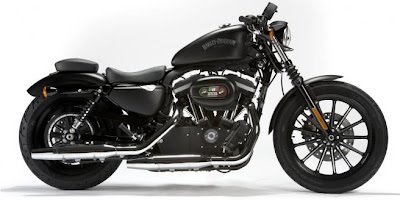 An Italian “tricolor” was applied to the airbox cover to announce that this 2013 Harley Davidson Sportster 883 Iron “Special Edition S” was conceived in and for Italy.